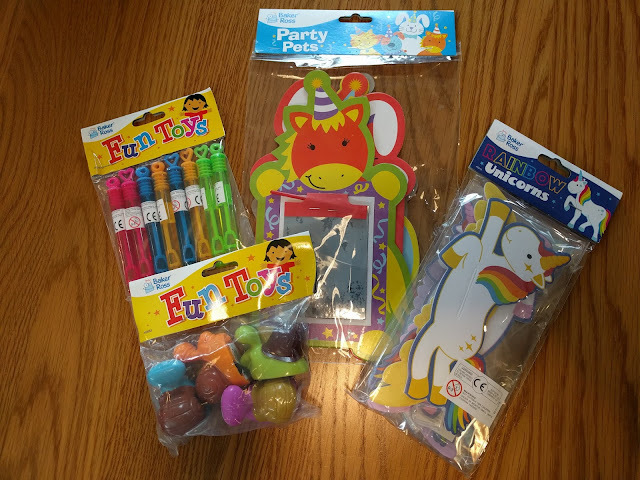 With the Summer Holidays nearly upon us, you might be looking for some activities to keep the children amused on those rainy days....and lets face it, there's bound to be more of them than sunny ones! 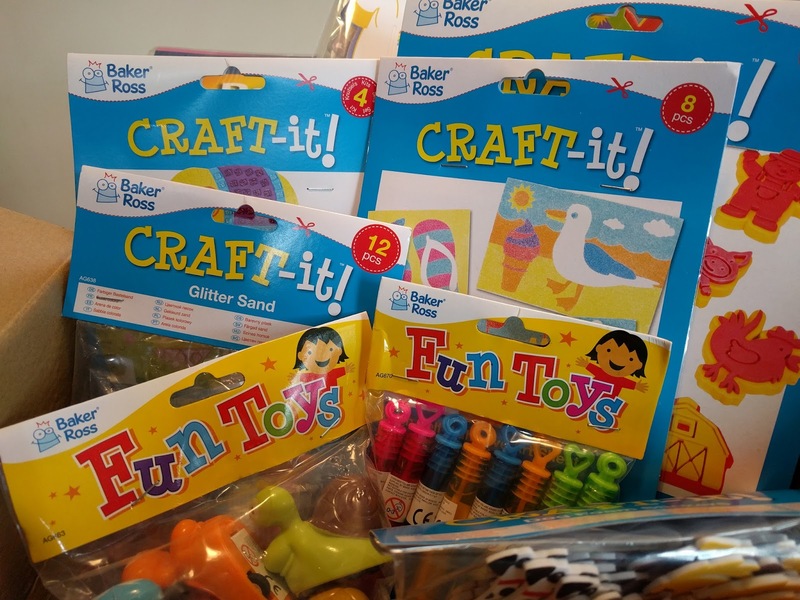 Fortunately Baker Ross have lots of fun and exciting Summery crafts in their new range and we were sent a big box of goodies to try out. Elliot always gets really excited when we get a new Baker Ross delivery and he couldn't wait to tear into the box and see what we had! 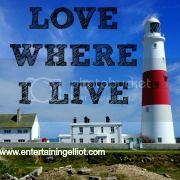 The first thing we spotted was the Seaside Sand Art Pictures (£2.96) . We have tried something similar out before and it was great fun so I knew it would be a big hit with Elliot. There are 8 different designs on the pictures and you peel the individual stickers off to reveal the sticky surface. All you do is tip a bit of sand on it, give it a little tap and shake off any excess. As long as you've given it a shake, the sand will stick to the picture and it shouldn't create anymore mess. To keep things neat (and the sand confined to one place!) we used trays to do the pictures on. This meant any loose sand could just be tipped away once we'd finished. 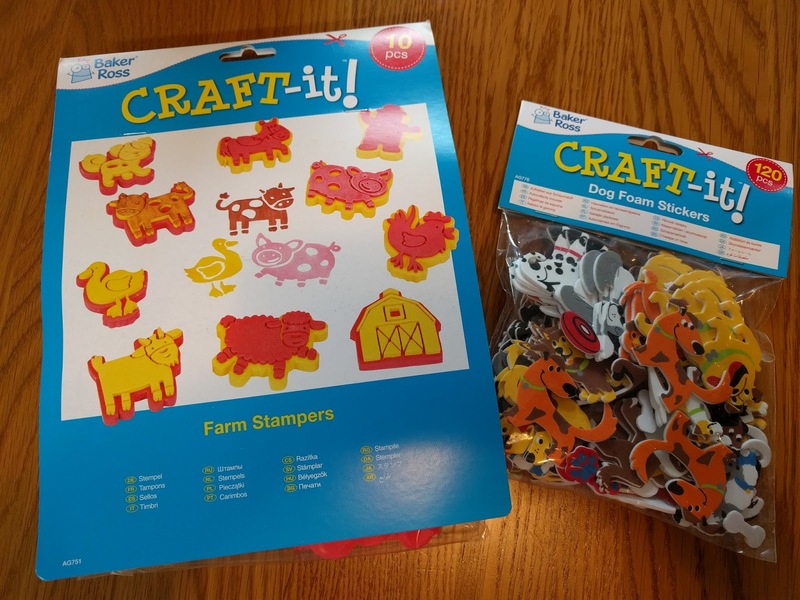 We really enjoyed this activity although Elliot did need a bit of help peeling the stickers off as it was a little fiddly. My only critism is that the bags of sand didn't come in resealable packets - this would have been really useful! The sand was really bright and vibrant and the finished pictures look really cool I think. Two of Elliot's favourite Baker Ross activities are stickers and stampers so he was quite pleased to see both in the box! 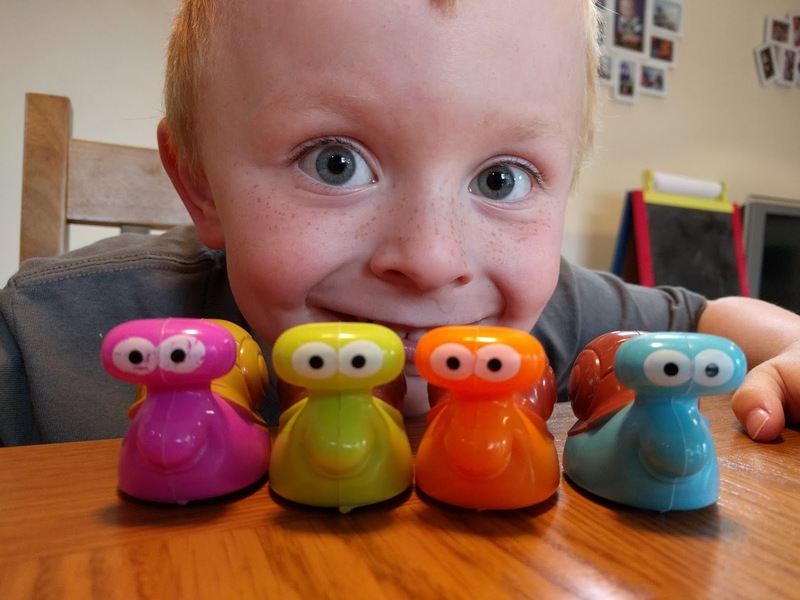 The stampers (£3.49 for 10) are really great for his age as they are nice and chunky and perfect for little hands, You can use them with ink pads or paint and Baker Ross have lots of different ones to choose from on their website. We were sent a nice big bag of dog stickers (£2.99) and Elliot spent ages sorting them out! 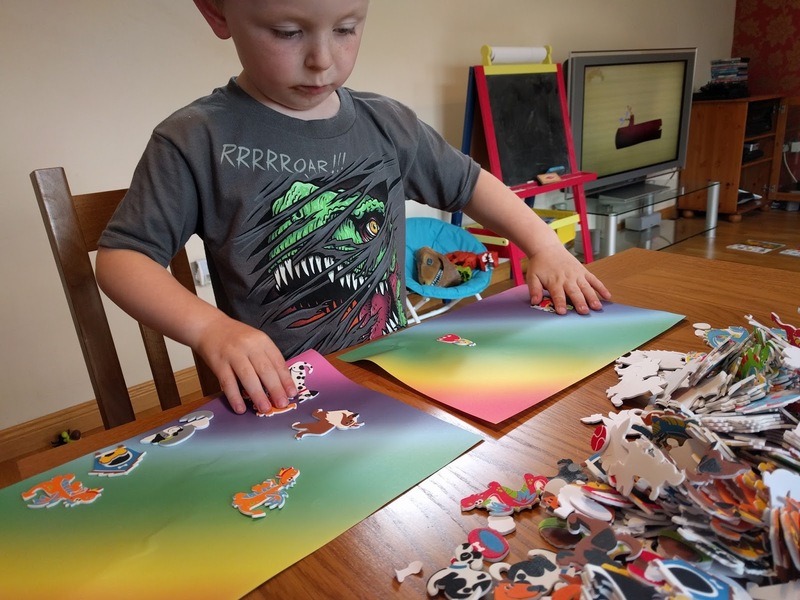 Included in the Baker Ross box was a packet of bright rainbow paper so Elliot used this to put his stickers onto - an activity that he never gets bored of!